Hyundai Motor Europe has announced the appointment of Bas Kasteel to the role of Vice-President Customer Service, based at the company's European headquarters in Offenbach, Germany. operations in Europe and driving the brand's efforts to deliver excellence in customer satisfaction across the region. "Our ambition is to make Hyundai the most loved brand in Europe. Bas Kasteel brings great experience to our business and, importantly, a complete understanding of the needs of customers and of our business partners, which will support our efforts to further enhance customer satisfaction," said Byung Kwon Rhim, President, Hyundai Motor Europe. Kasteel graduated in Mechanical Engineering from Delft University in the Netherlands and fulfilled several senior roles within Toyota's aftersales operations, including Customer Services Technical Director and Sales and Marketing Director. 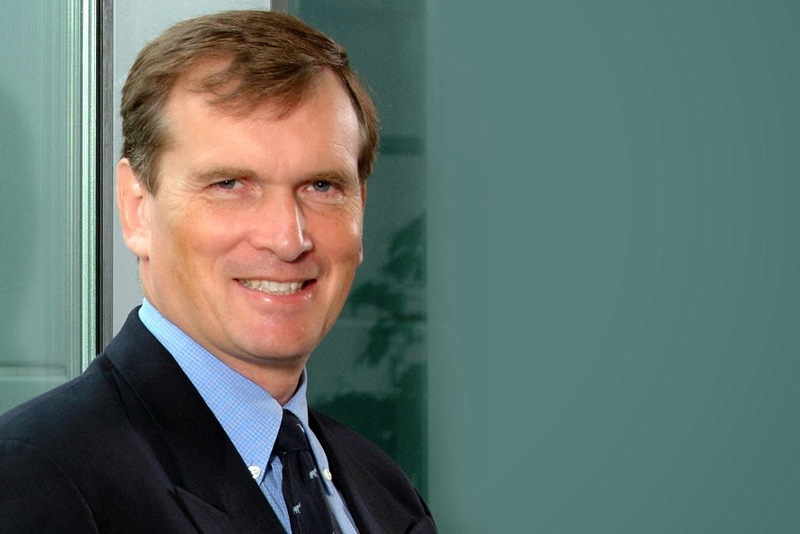 He previously held various positions at Unilever, rising to the role of Director of Planning and Logistics in Europe.